a professional video wall mount designed to offer the ultimate in versatility and universal compatibility with load capacity of 45kg/99lbs and max. VESA 800×400 hole pattern. This mount extends out 202mm from wall and places 60mm to wall when retracted. 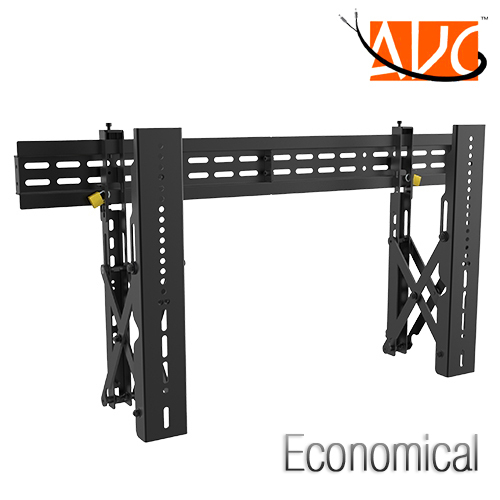 Lateral shift brackets and built-in screen level adjustment for seamless display alignment and level. It is the perfect solution for public and commercial displays with anti-theft design (require for a padlock). 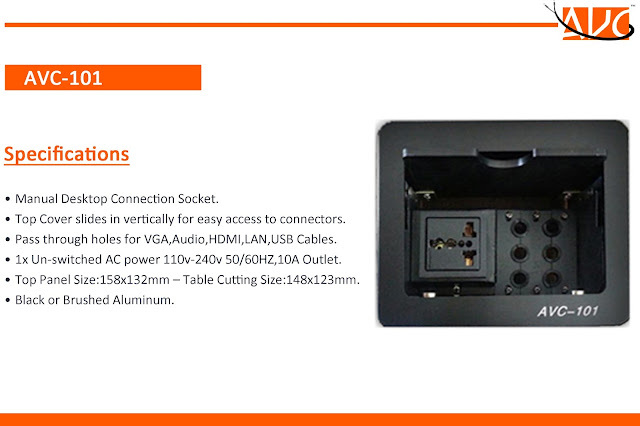 To customize multiple screen display solution, please use with connect plates.